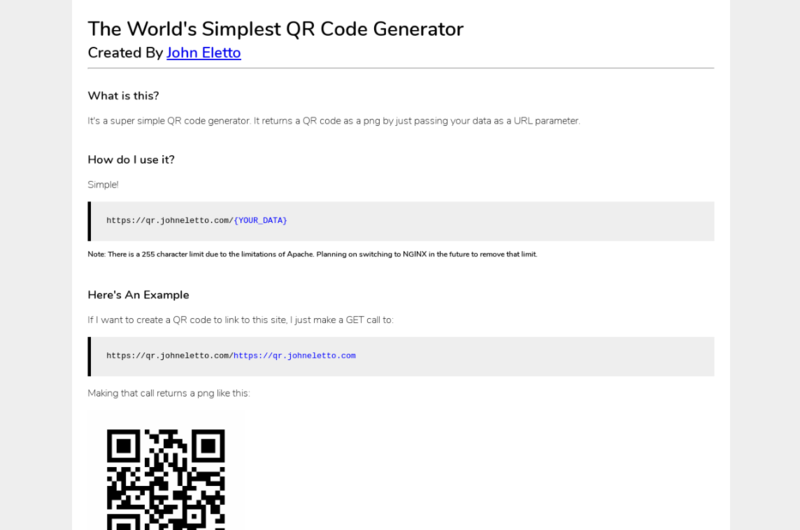 "The world's simplest QR Code generator. There is no user interface. Creating a QR Code is done completely through the URL. 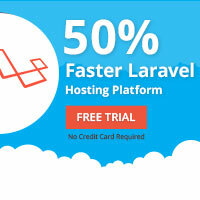 It can also be used as an API to generate a QR Code directly in your HTML. Built with LAMP Stack / Laravel 5.7"
Laravel GraphQL Facebook GraphQL for Laravel 5, supporting Relay, eloquent models, validation and GraphiQL.